The life and philosophy of history’s most beloved saint gives us an approach to living that provides a perfect antidote to today’s harried, consumerist lifestyles. 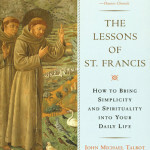 Written with a Catholic musician and author who leads a Franciscan community in Arkansas, The Lessons of St. Francis provides a timely take on this timeless saint in chapters about simplicity, creativity, community, compassion, service, solitude, joy, humility, chastity, prayer and peace. 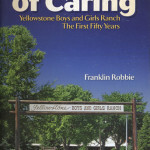 David Crumm, The Detroit Free Press: One of the best religion books of 1997.